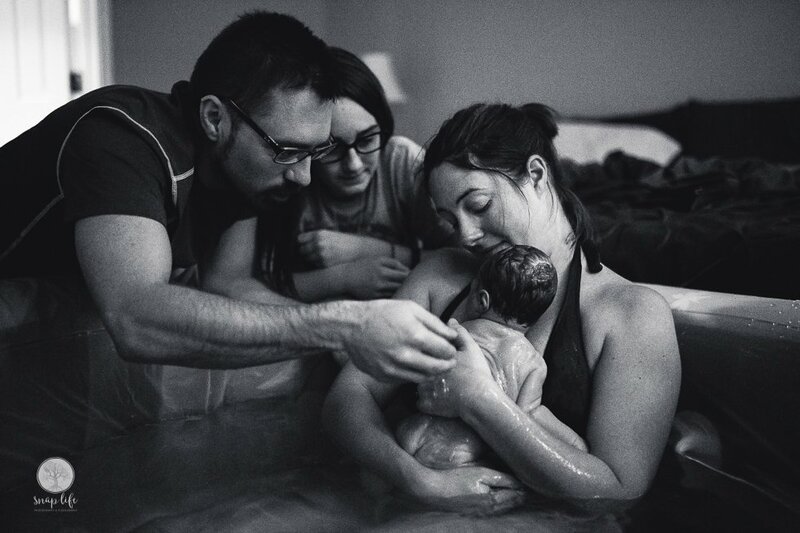 Specialized in birth photography, I have committed my talents documenting the journey of welcoming new life. 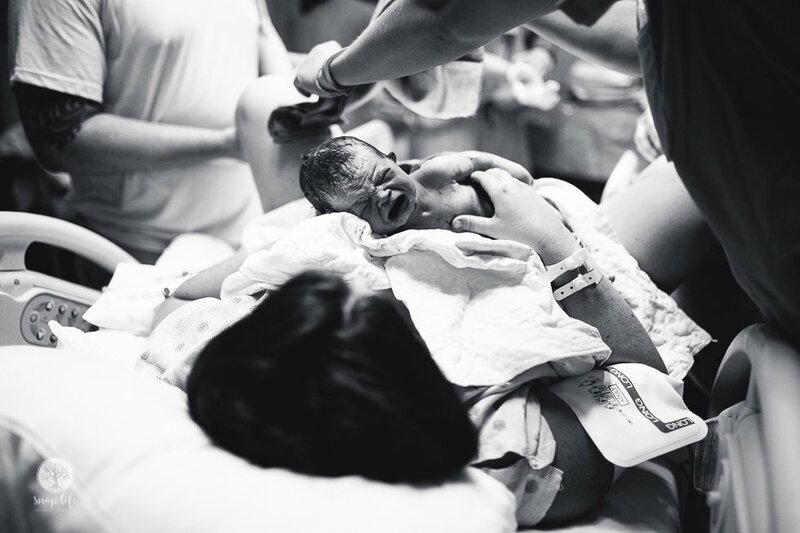 Photographs of your child’s birth will be something you will cherish and look back on for decades to come. 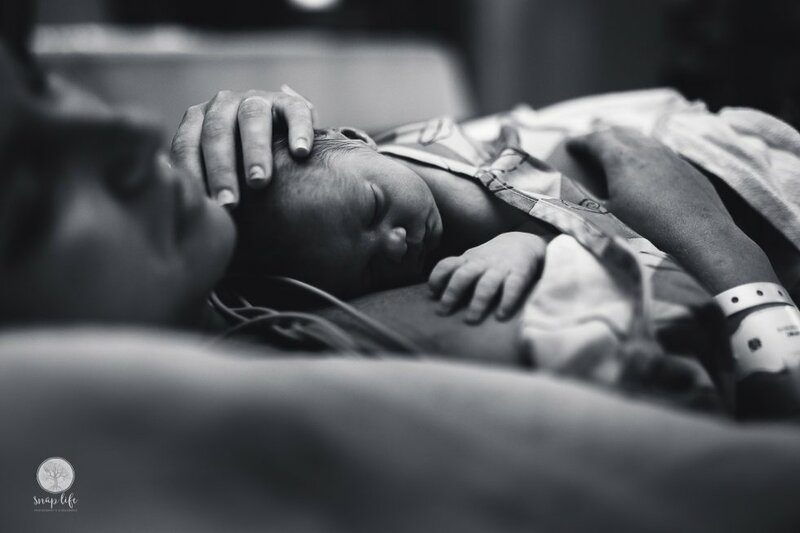 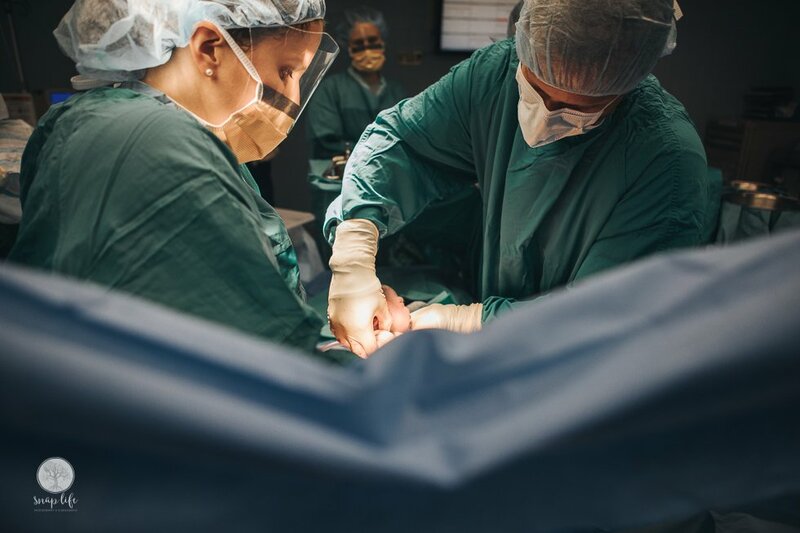 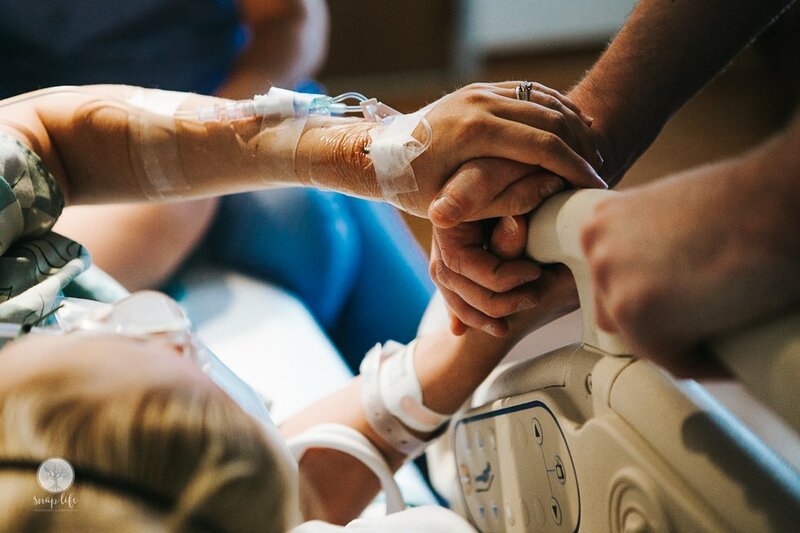 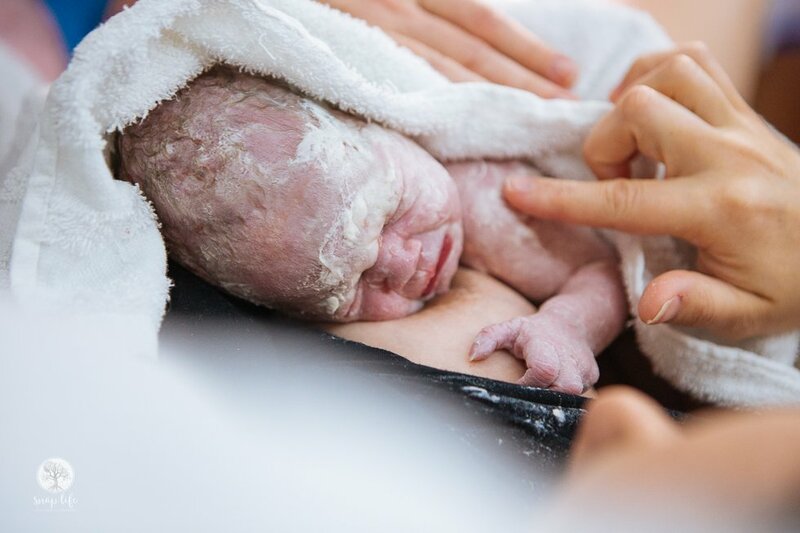 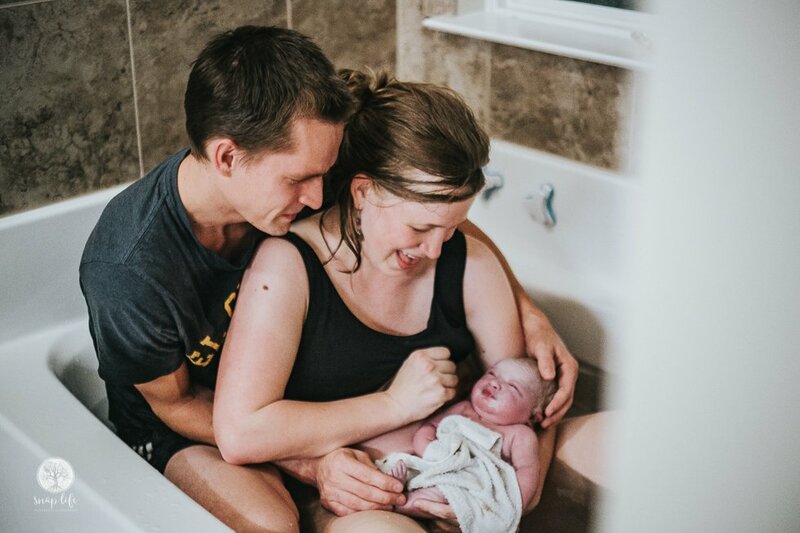 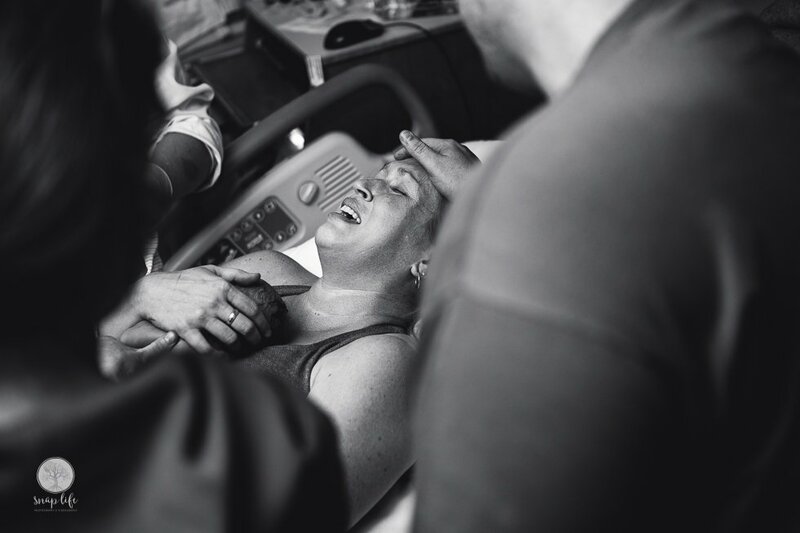 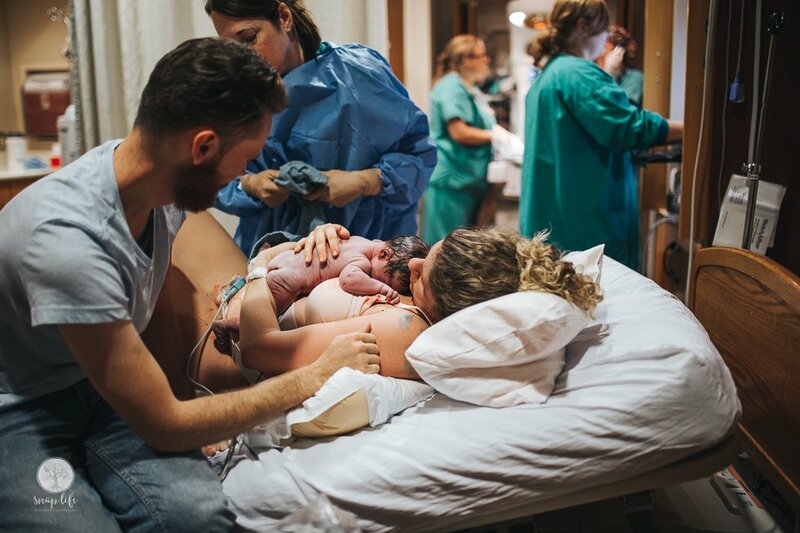 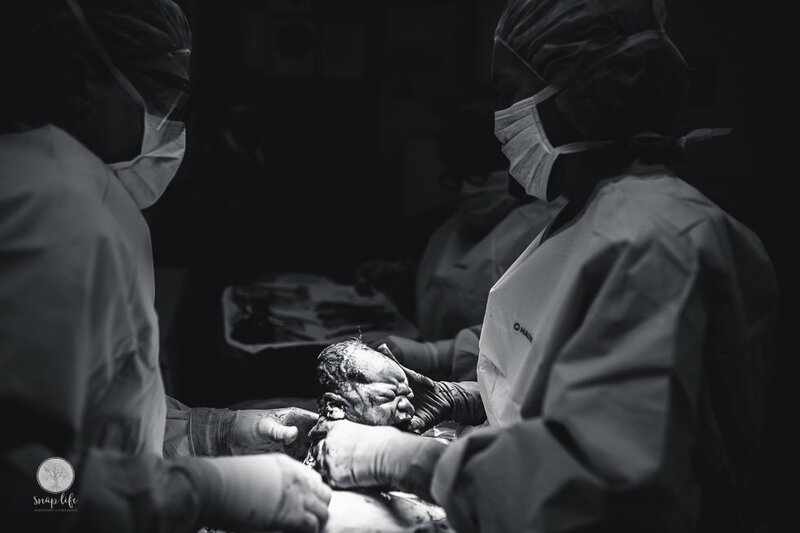 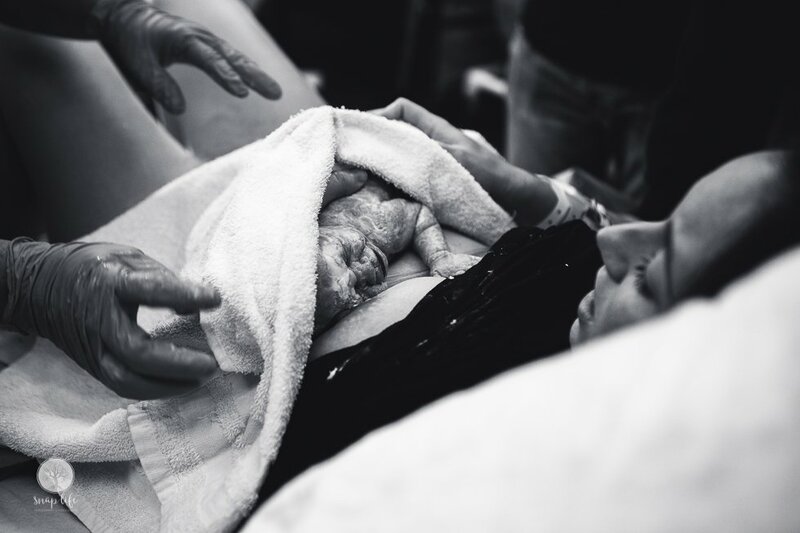 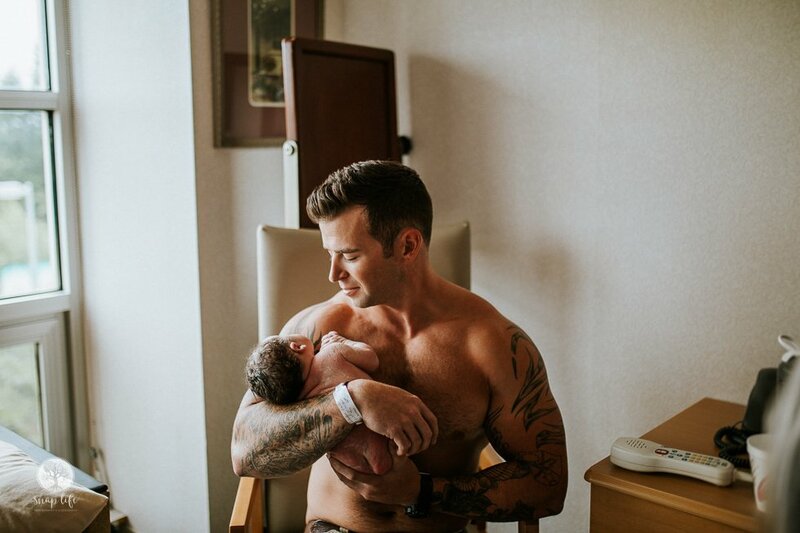 Investing in a highly skilled and experienced birth photographer, to tastefully document your birth, will provide you with many memories to look back on as years pass. 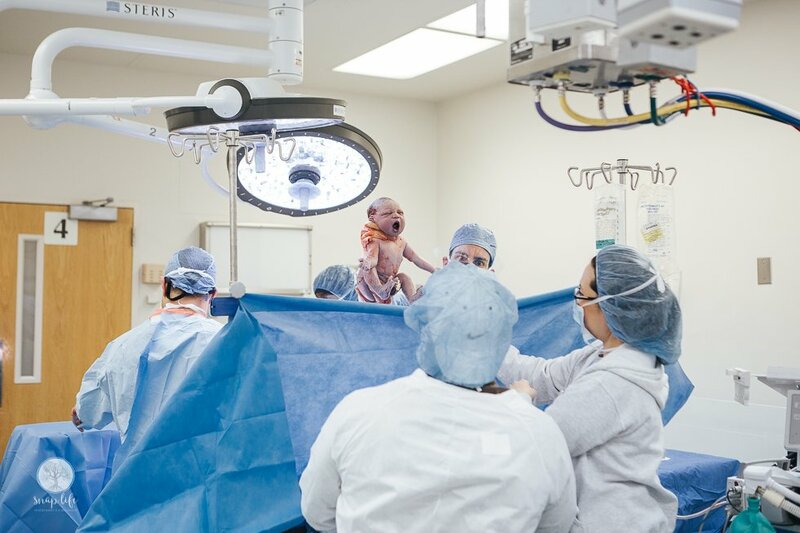 Everyone is born. 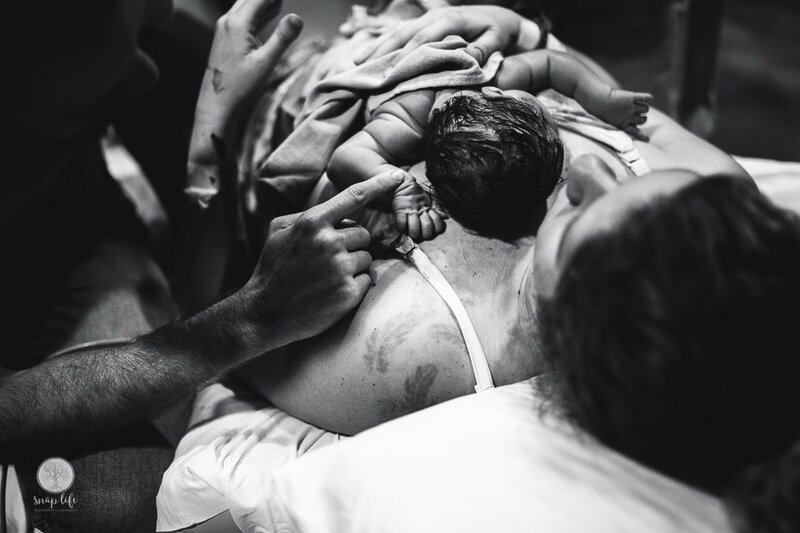 It is a journey we each share with every human on earth. 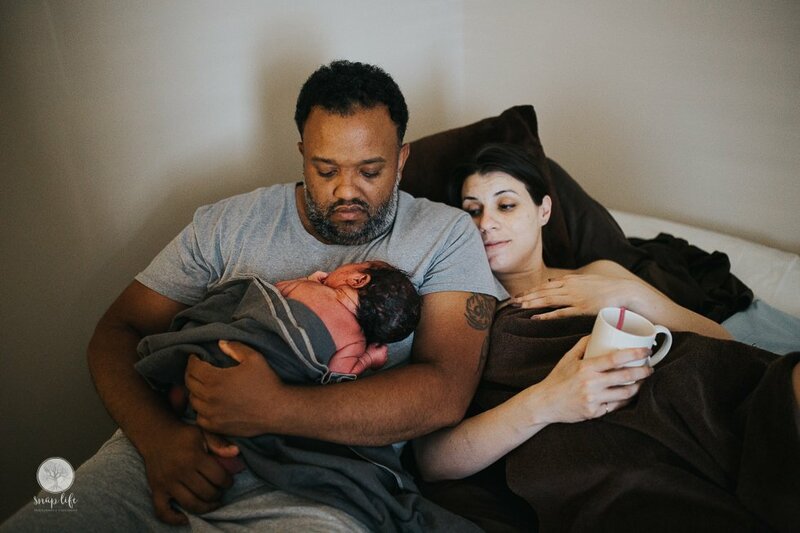 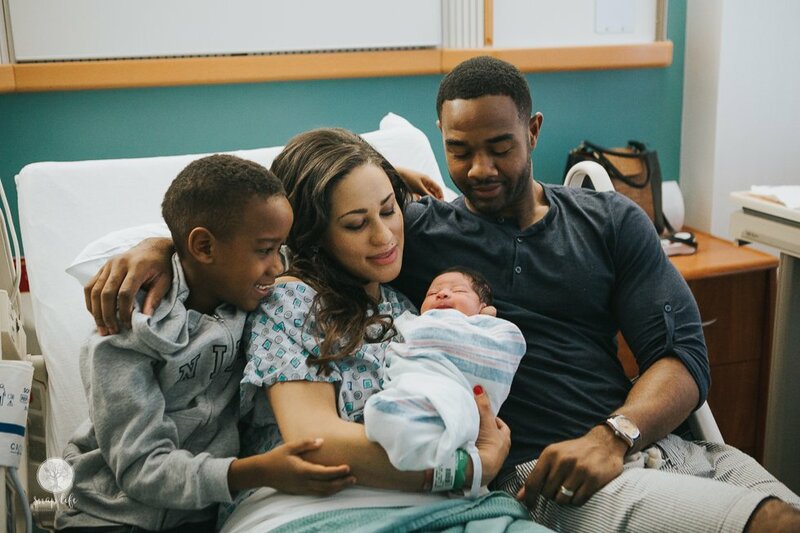 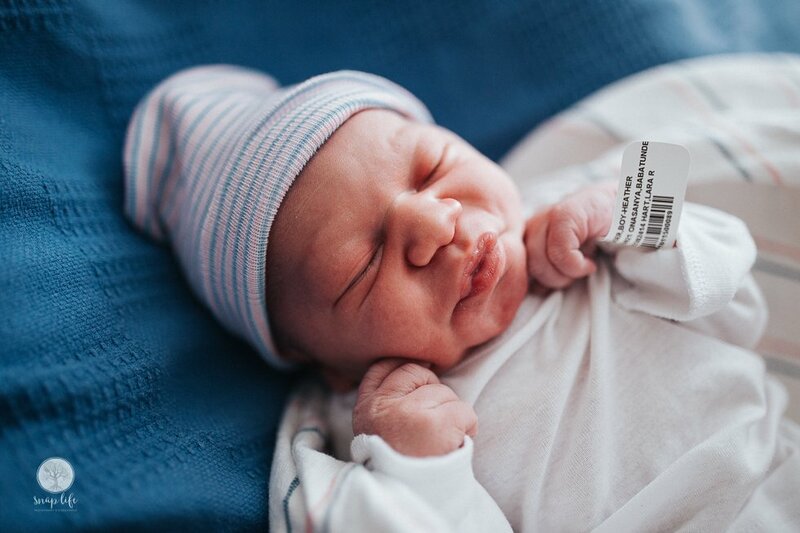 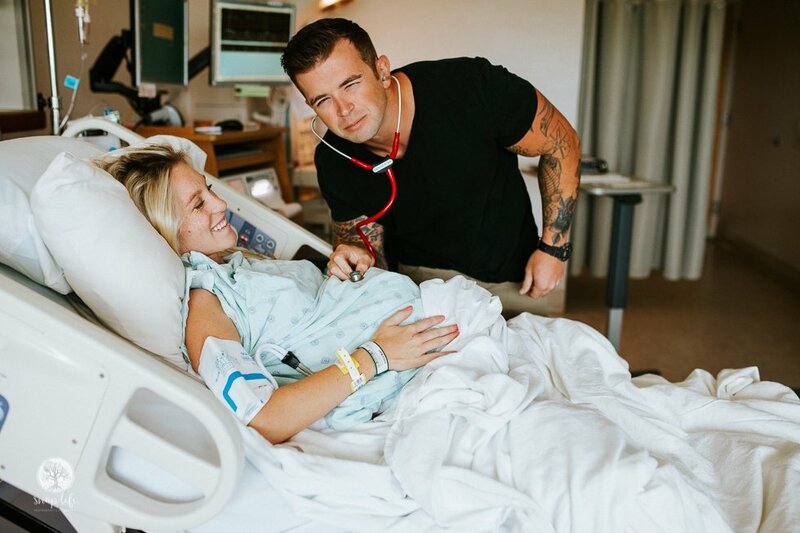 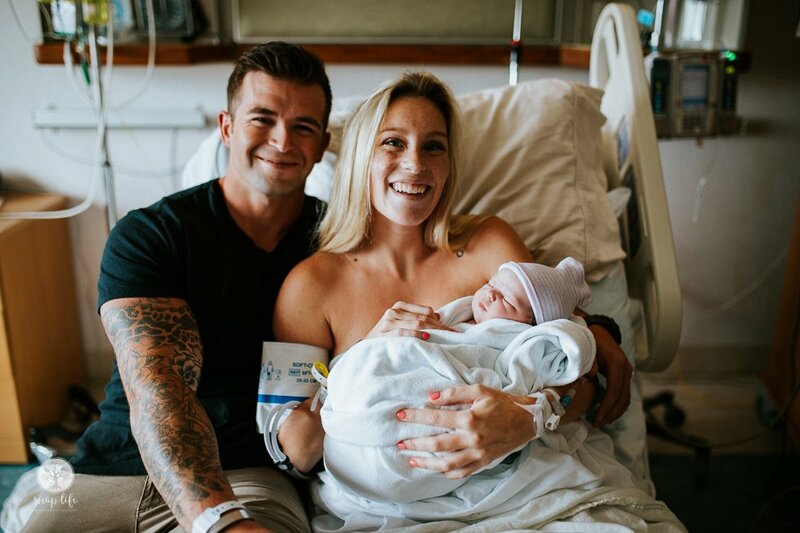 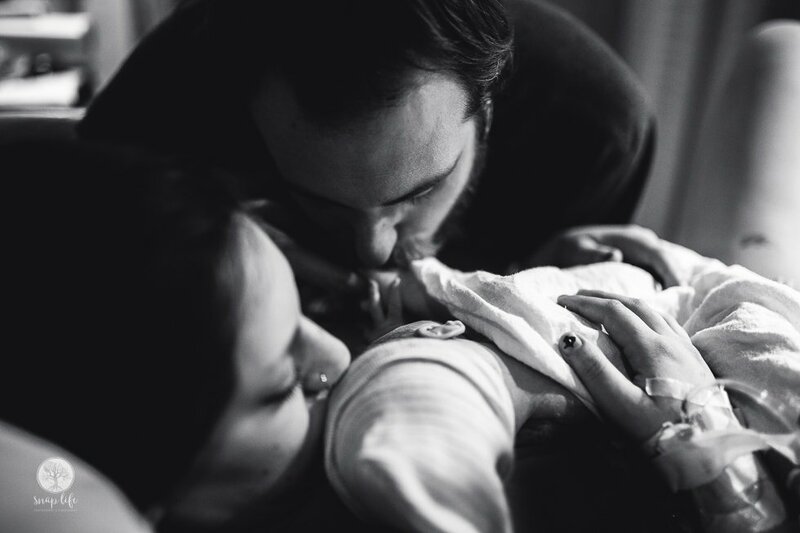 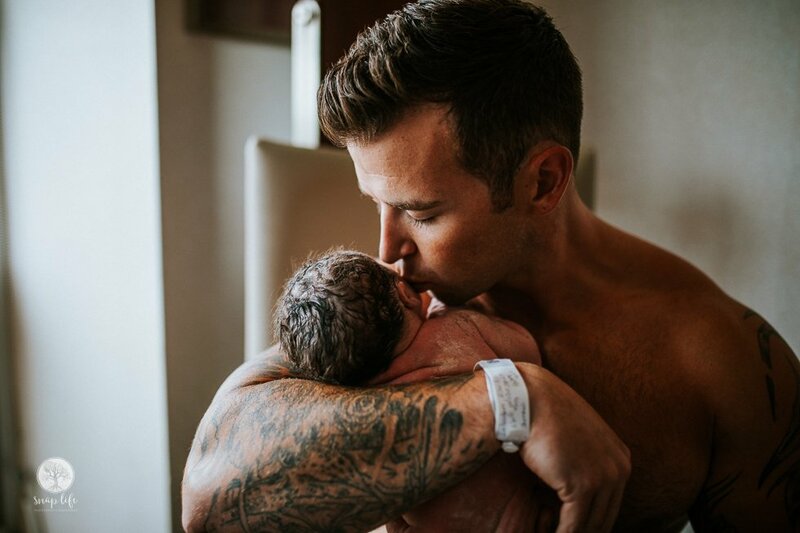 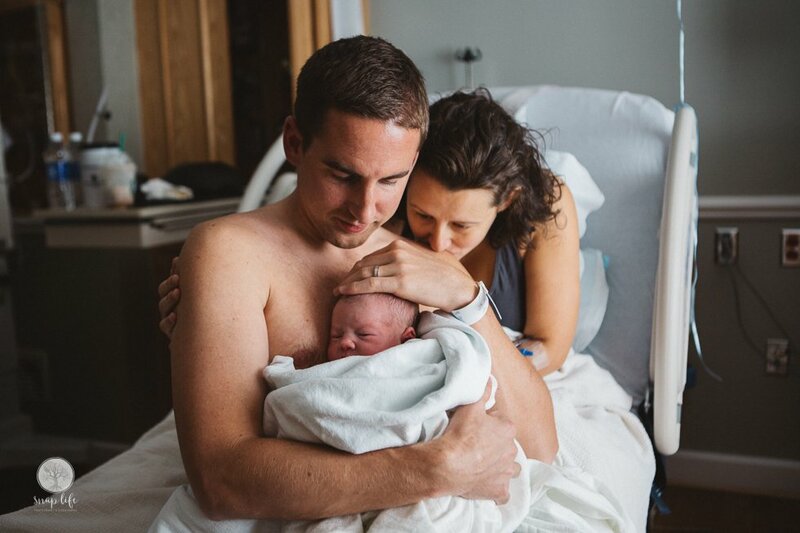 Our birth story is as unique as our fingerprint, and it only happens once. 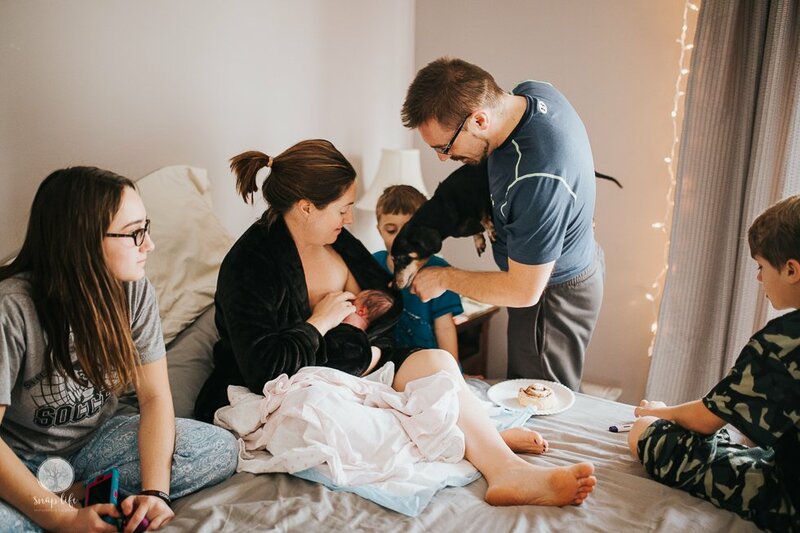 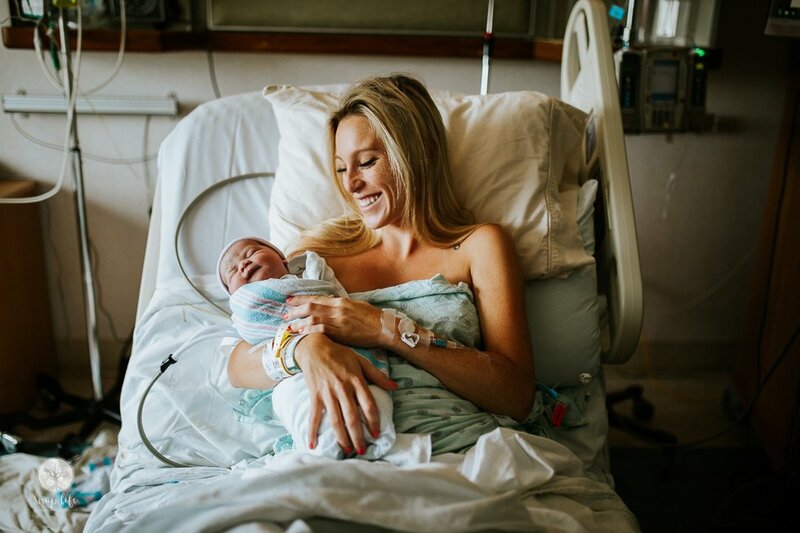 All birth photography packages include a prenatal meet-and-greet to go over your birth plan and preferences for documentation. 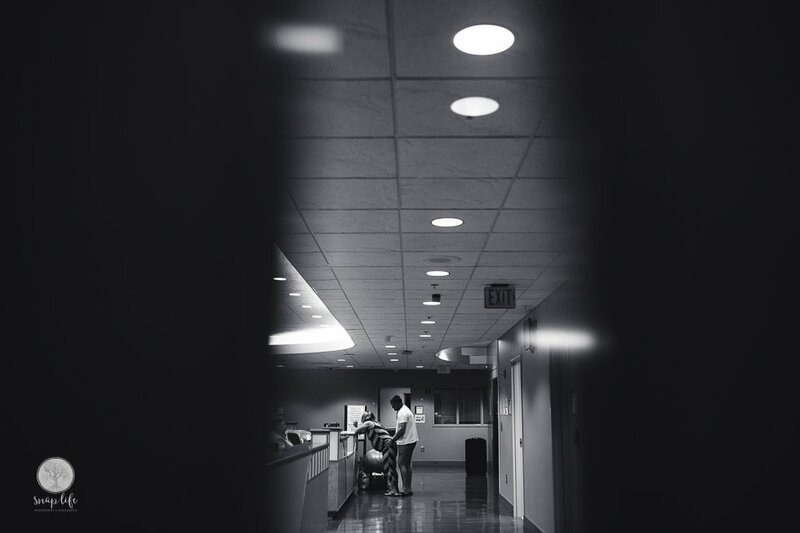 On call 24/7 status starting at 38 weeks until birth. 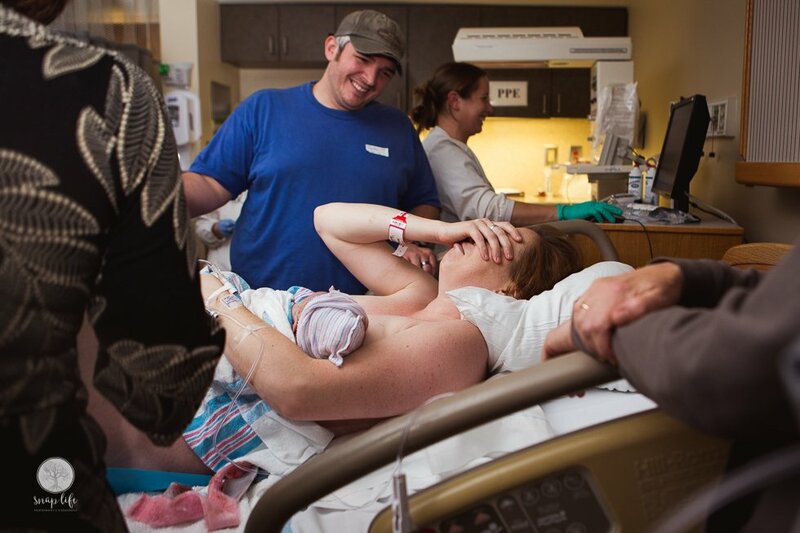 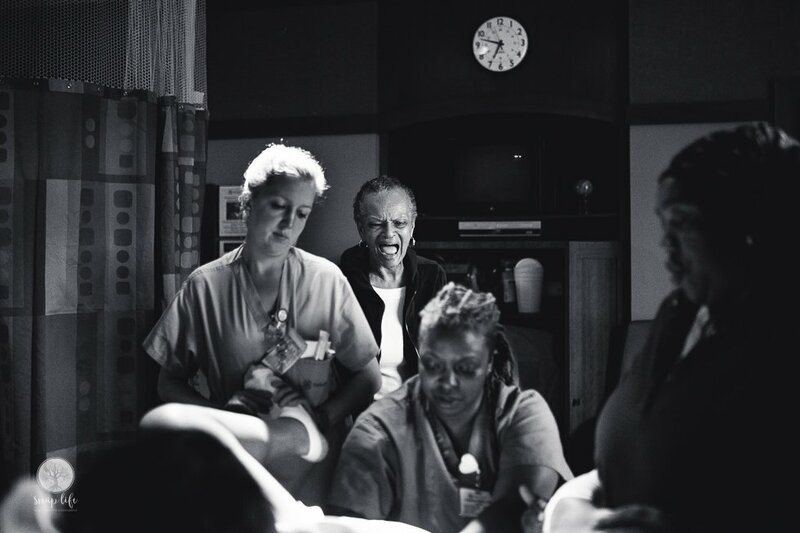 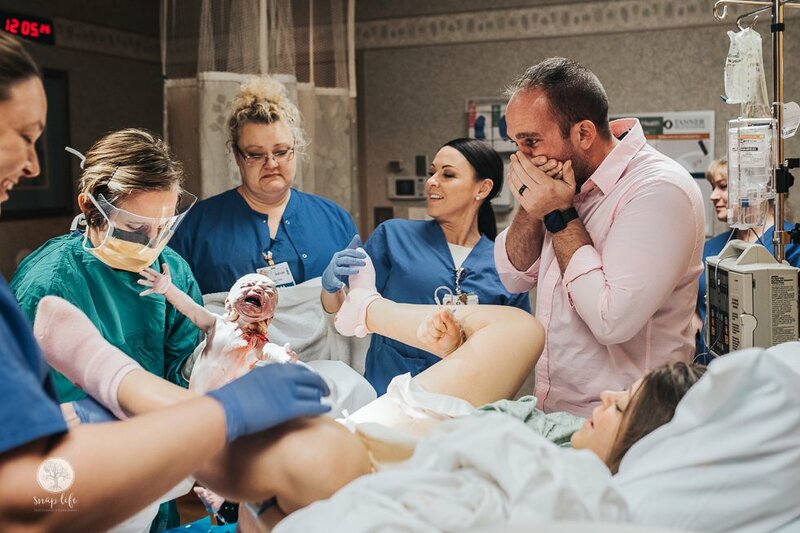 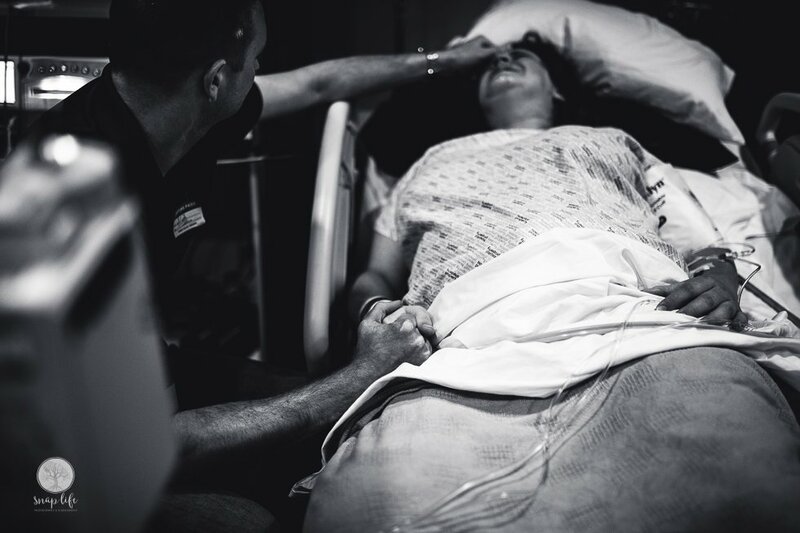 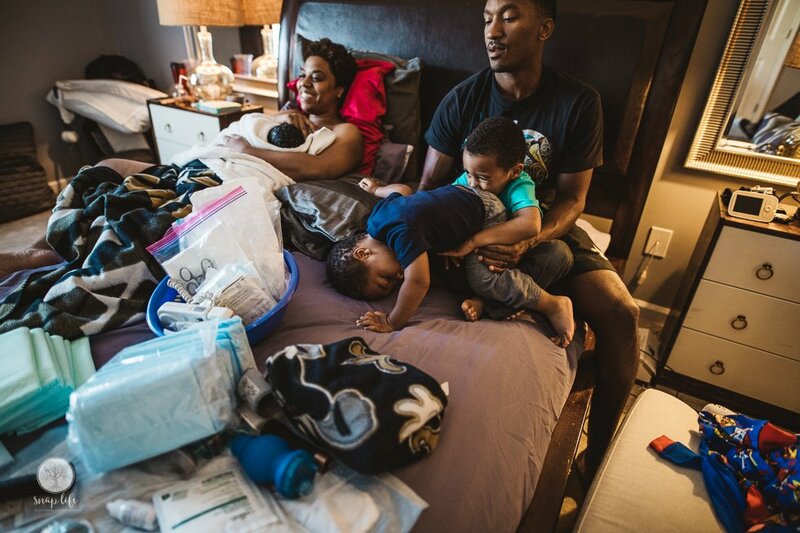 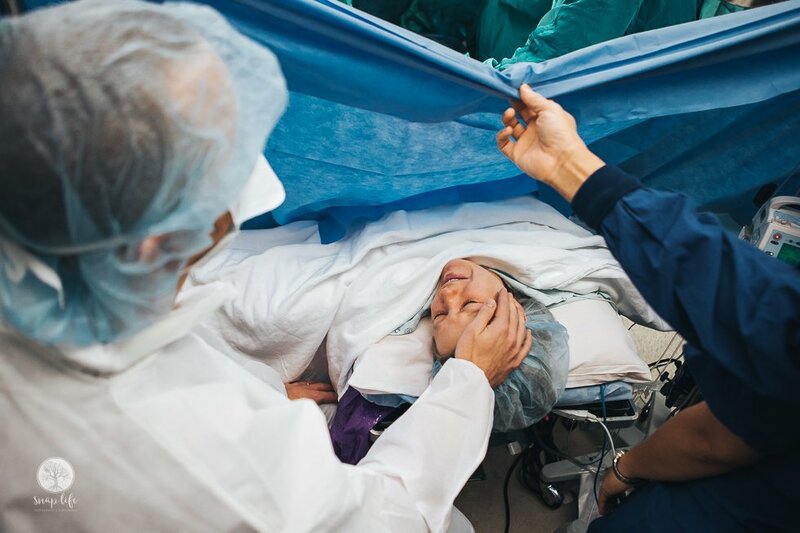 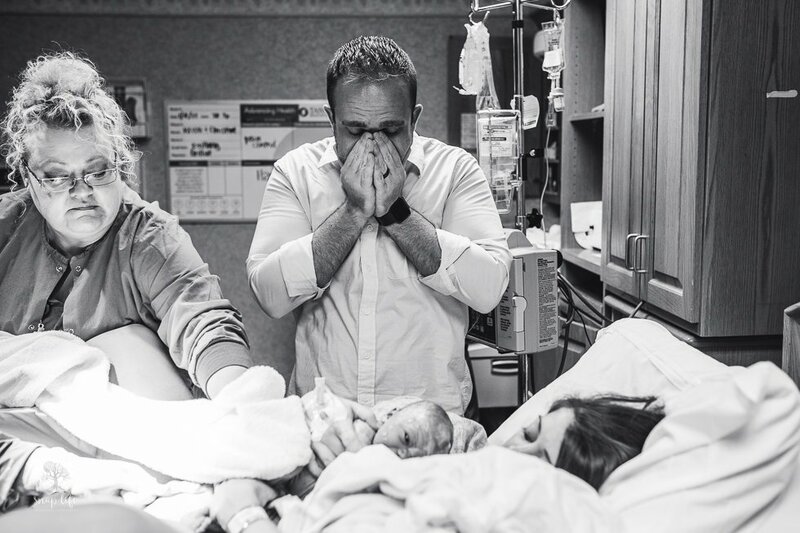 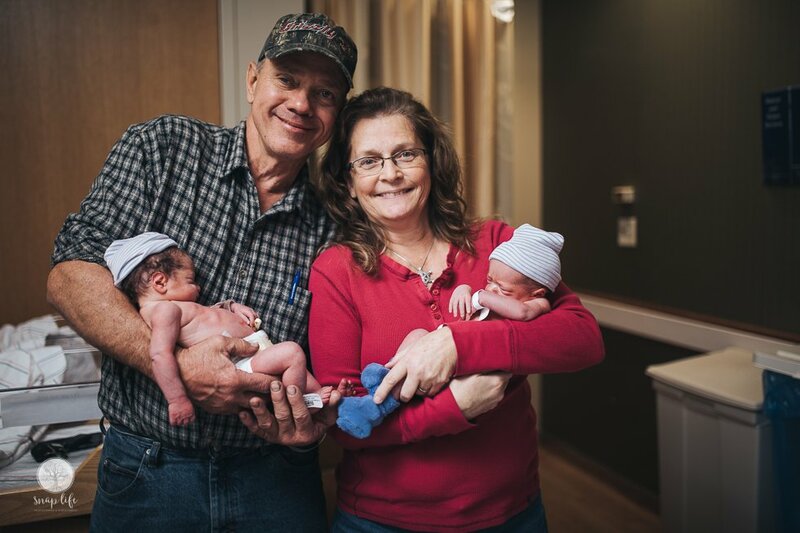 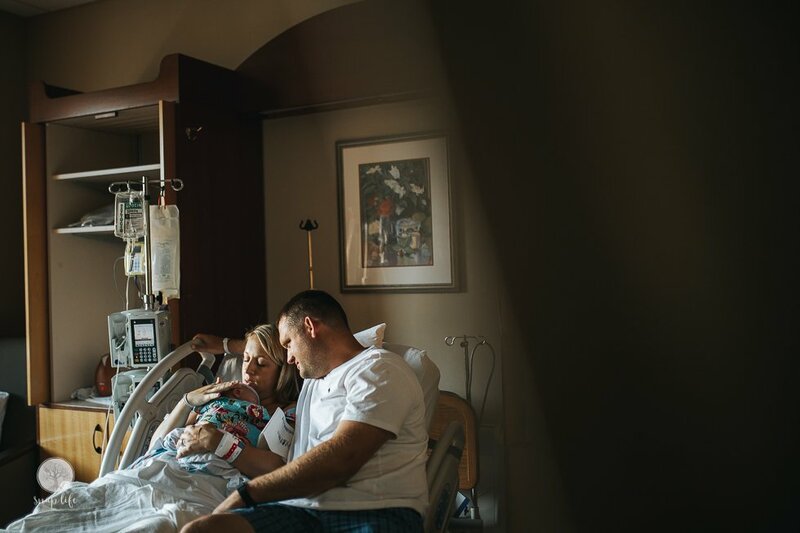 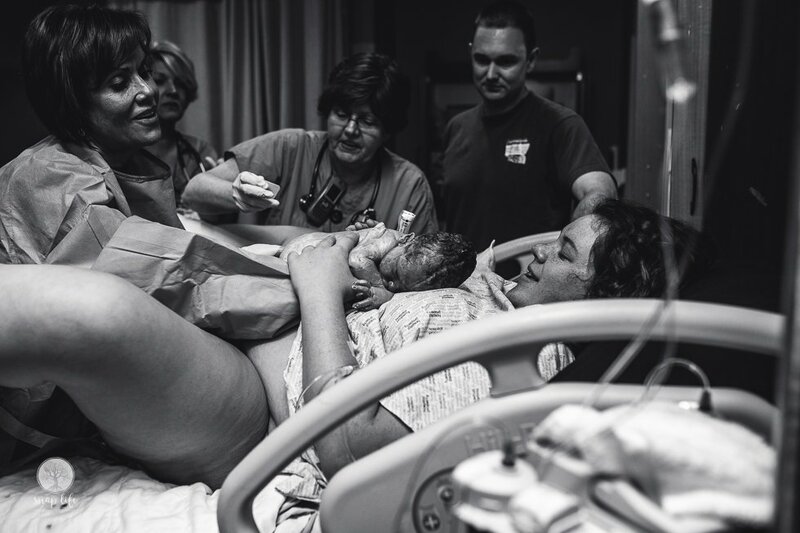 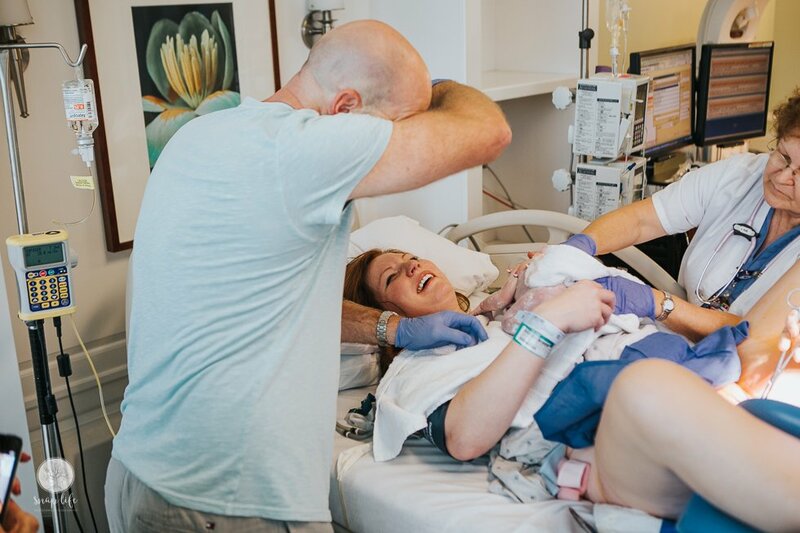 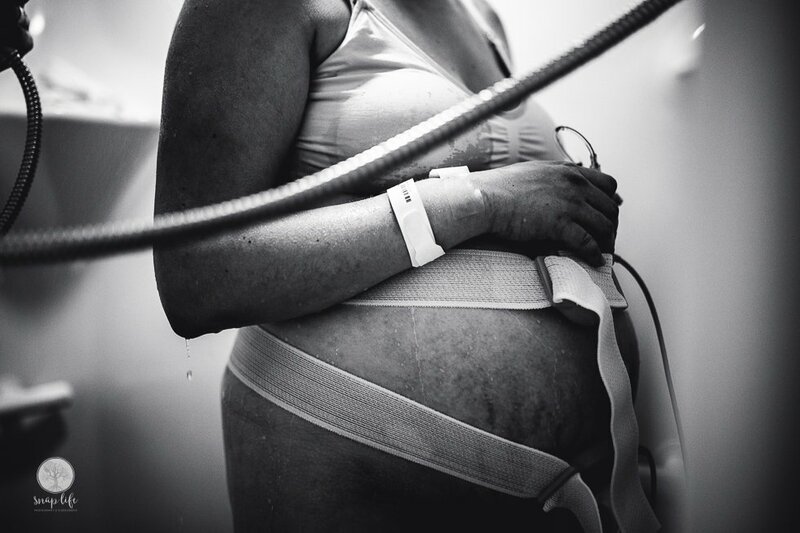 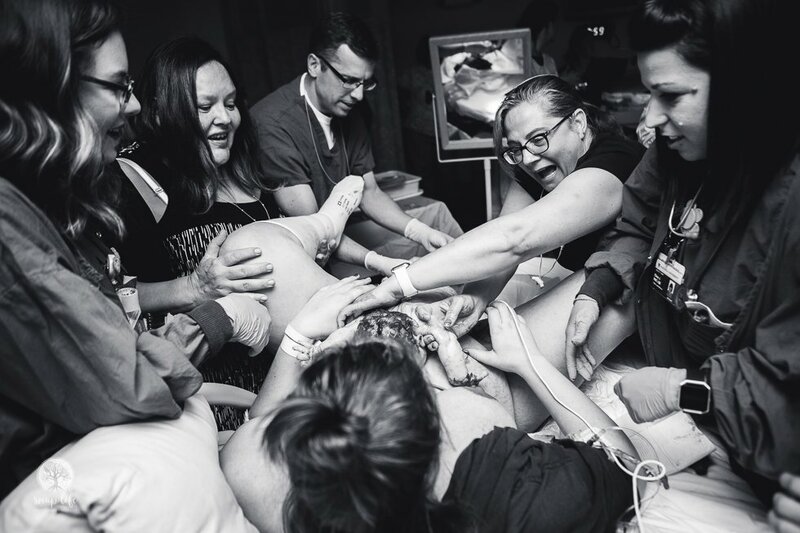 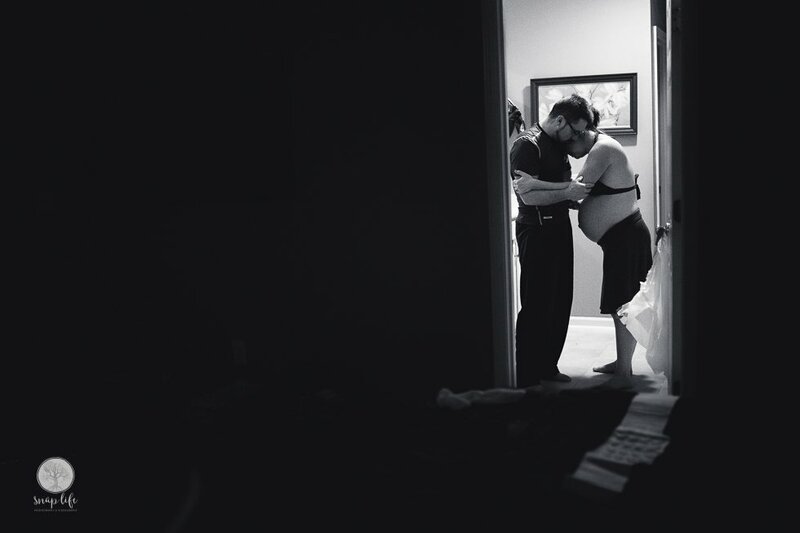 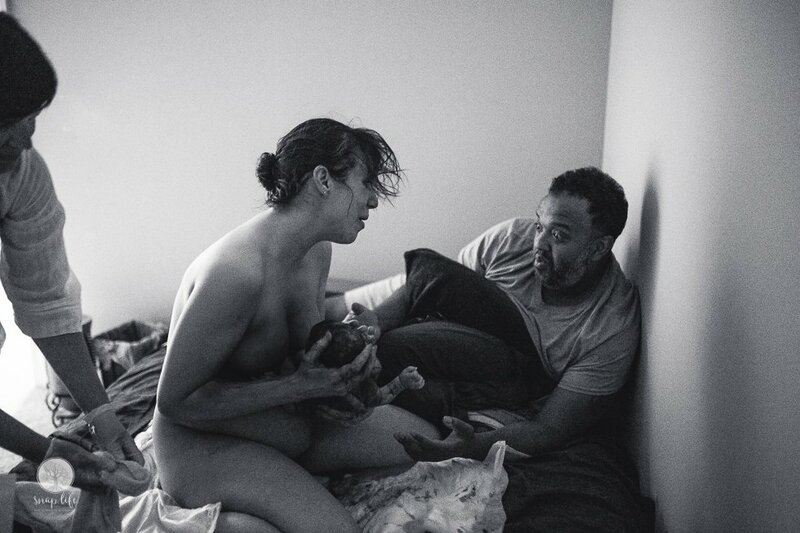 The photographing of labor, delivery, and approximately two hours after the birth is included. 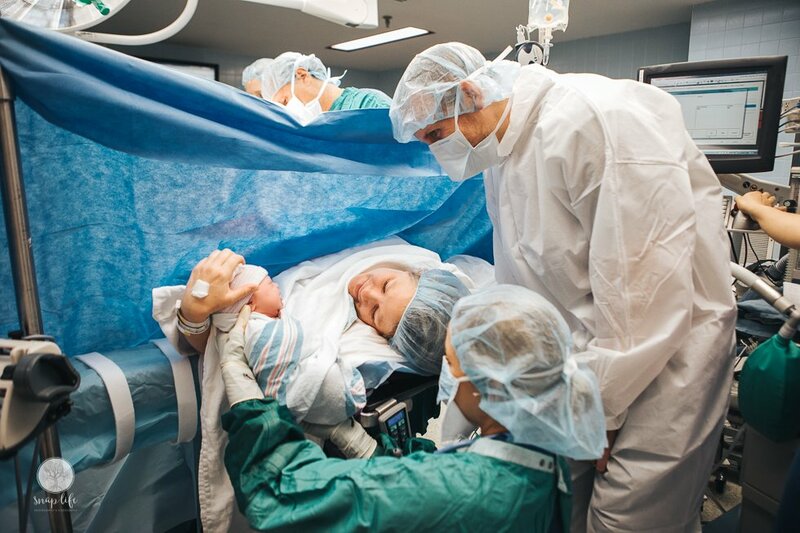 All images are delivered in high resolution on a personalized USB drive so that you can preserve these moments for many years to come. 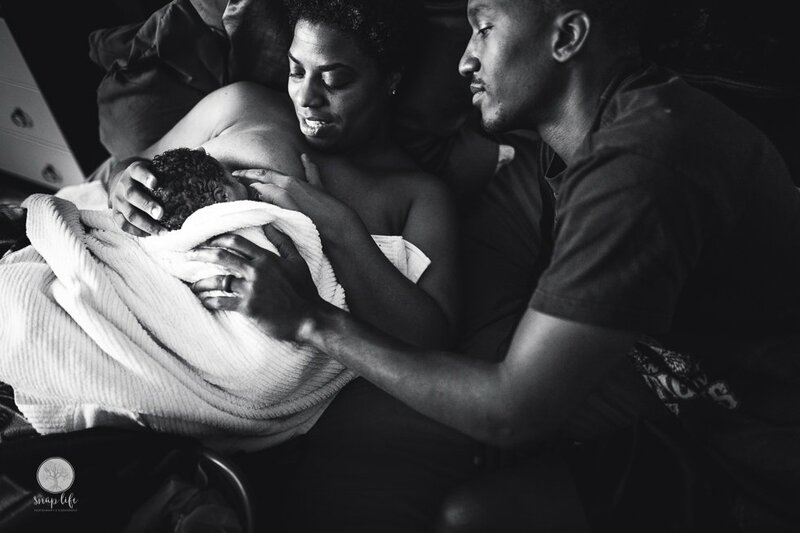 I have additional services that you can add to your birth photography package as well. 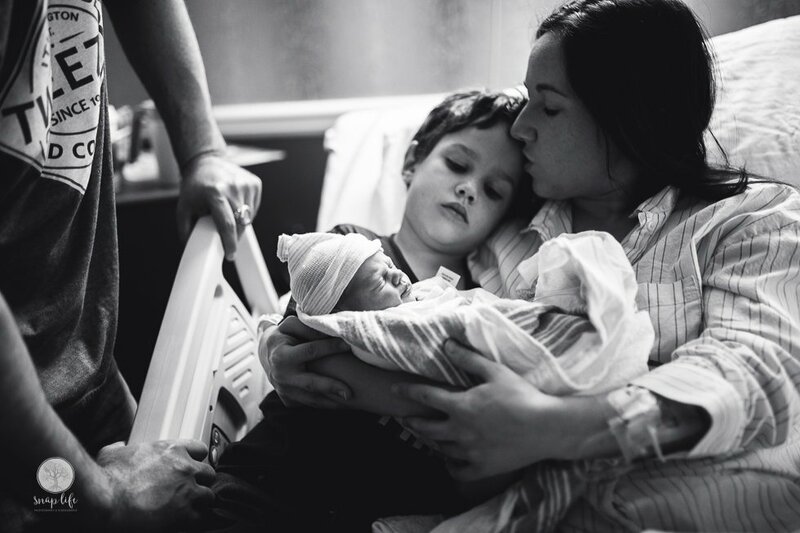 I offer monthly payment plan options to help fit your budget, as well as a gift registry option. 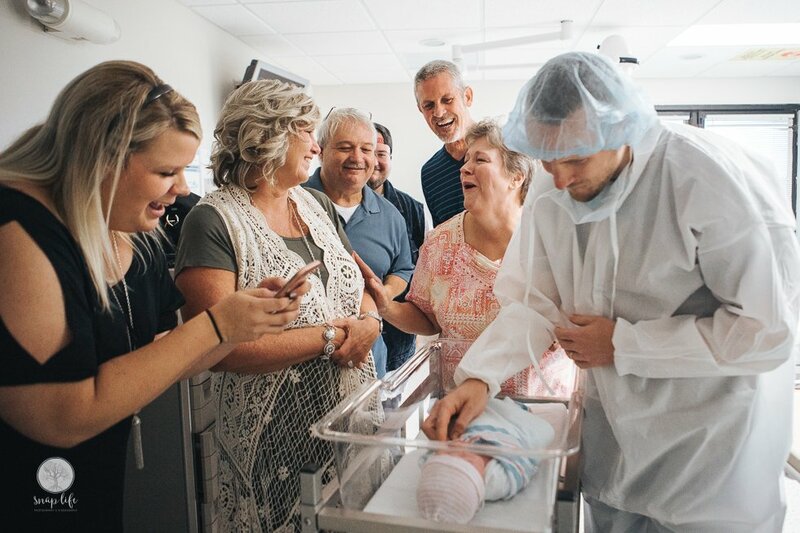 I am honored to be considered for such a special time. 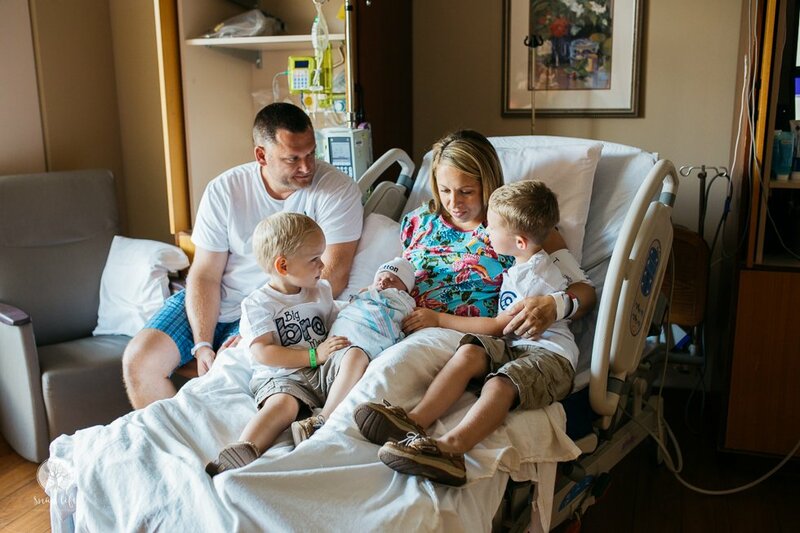 I would love to meet you and your family to talk about your birth plans and coverage preferences. 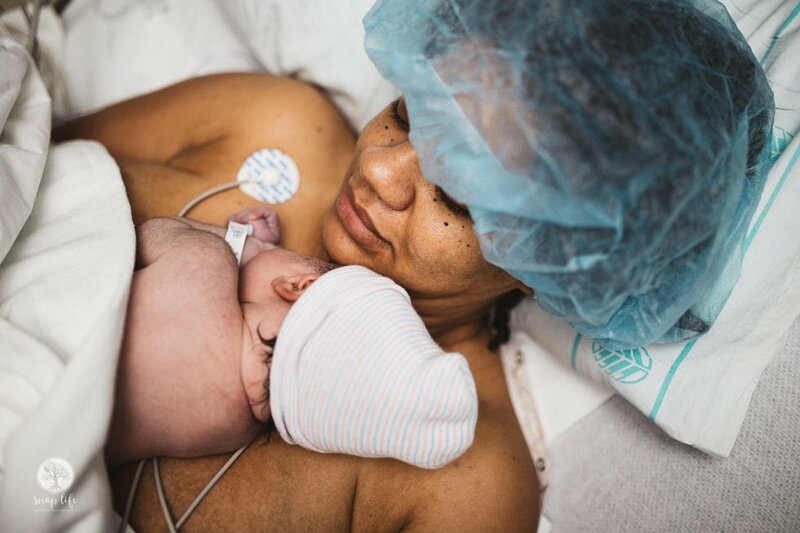 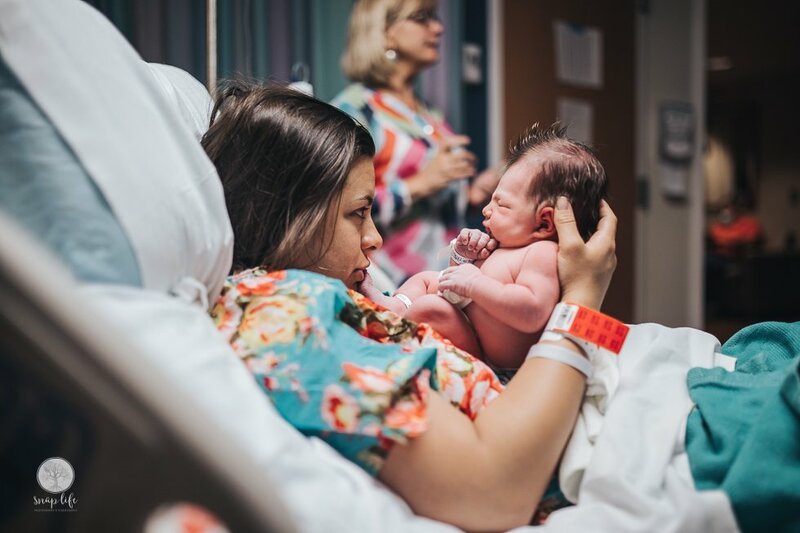 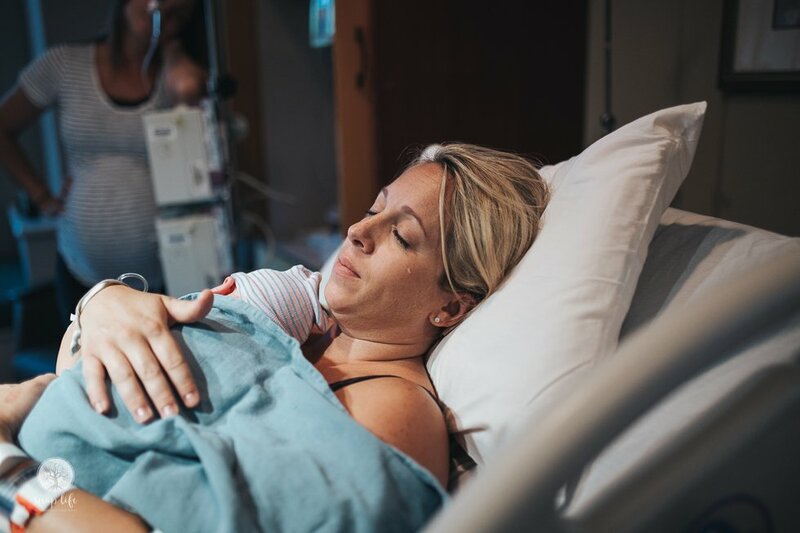 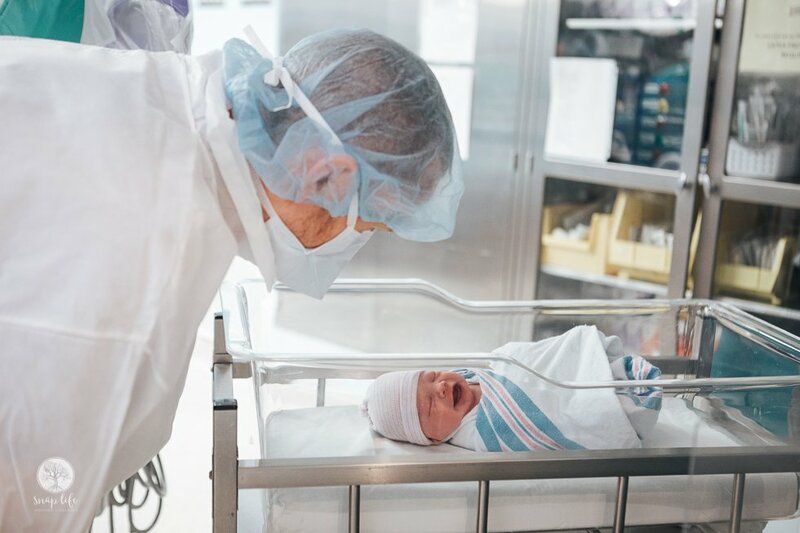 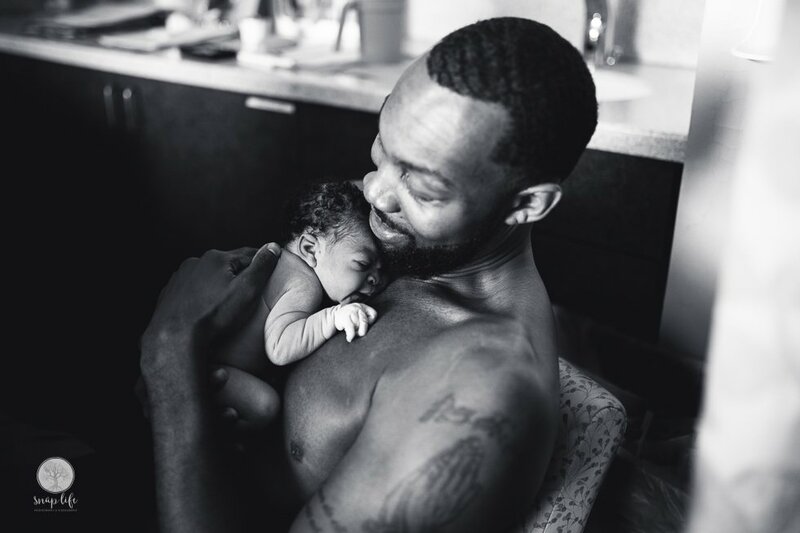 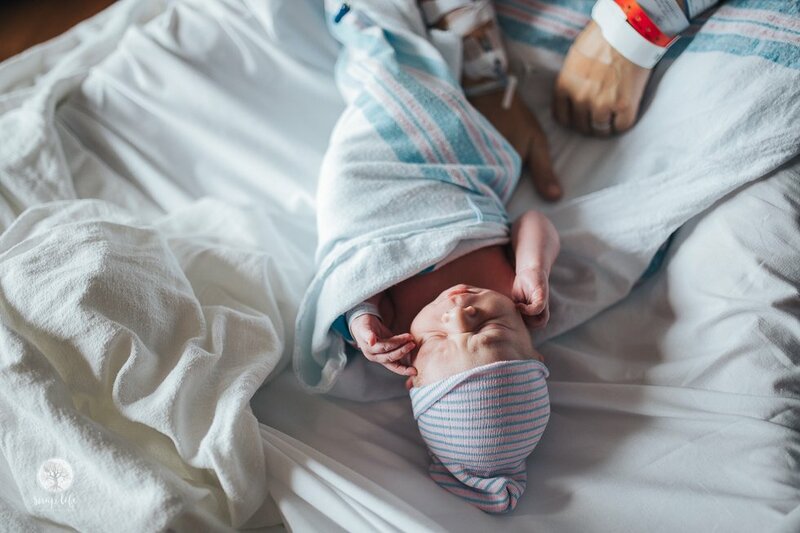 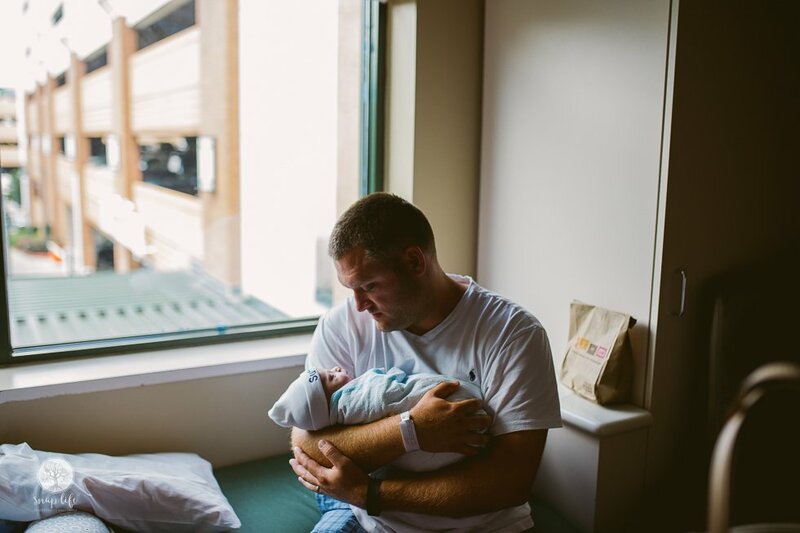 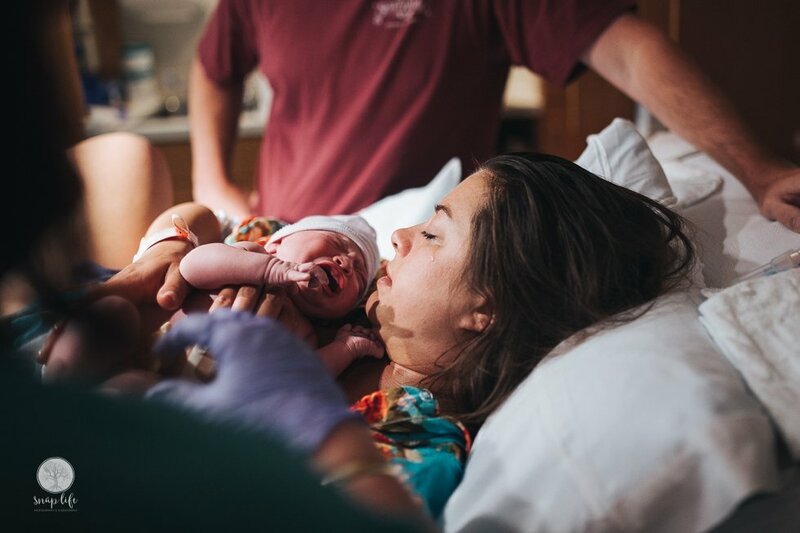 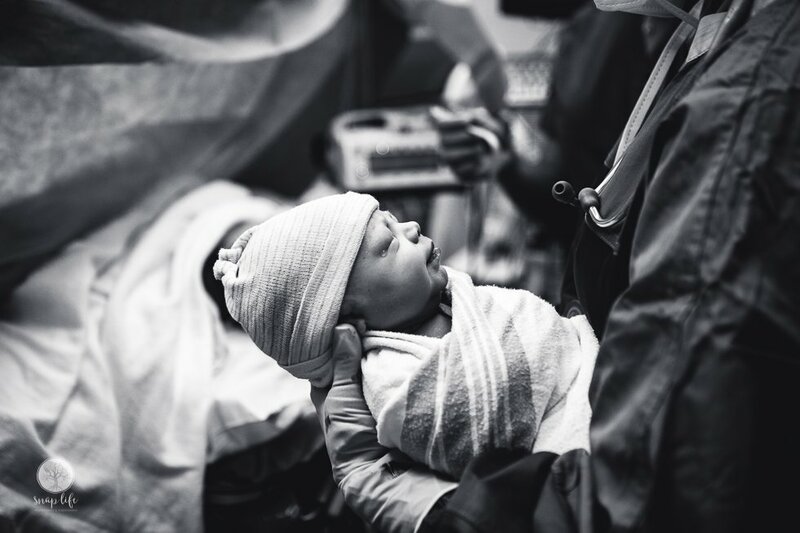 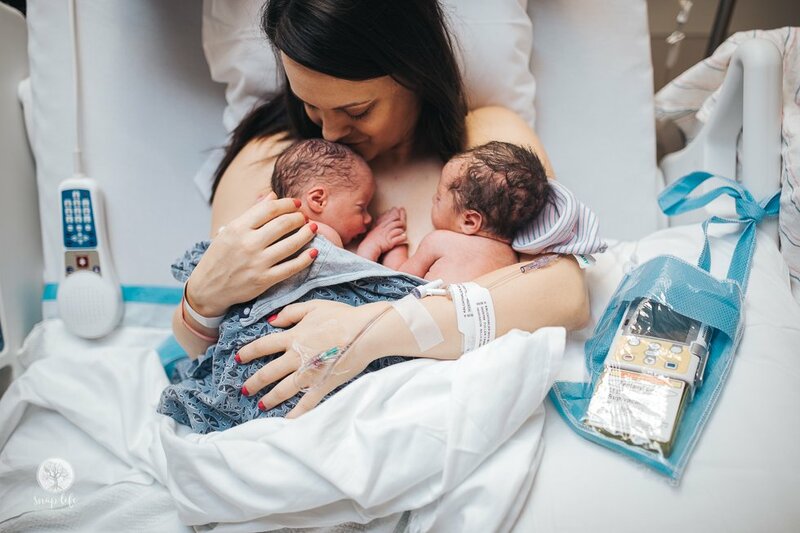 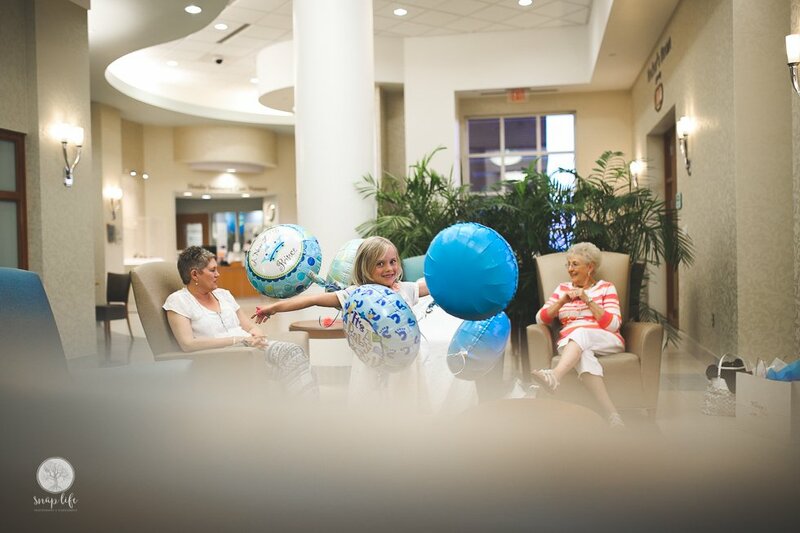 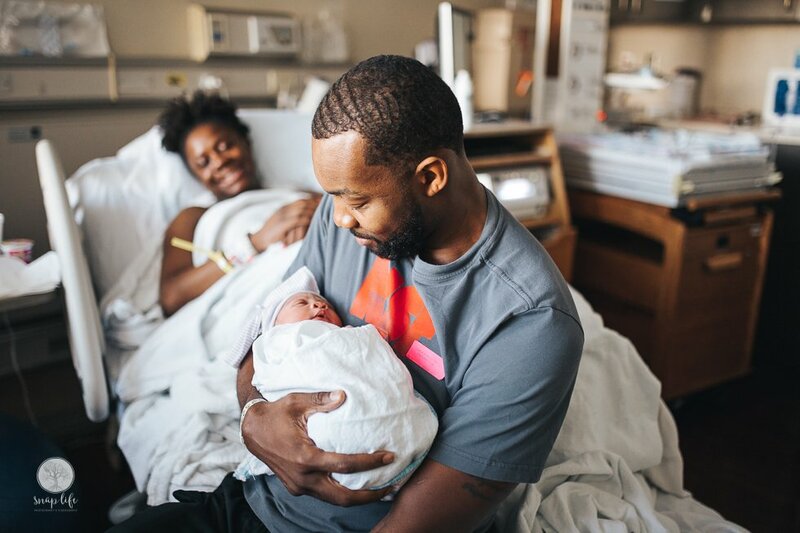 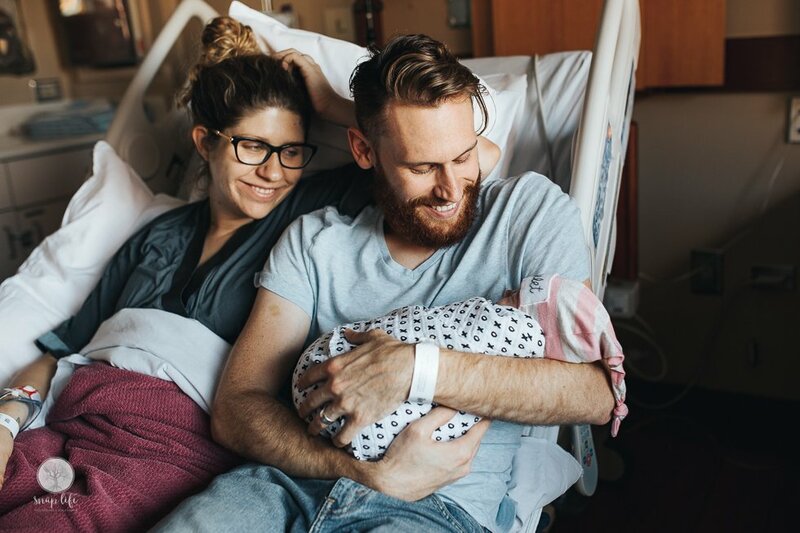 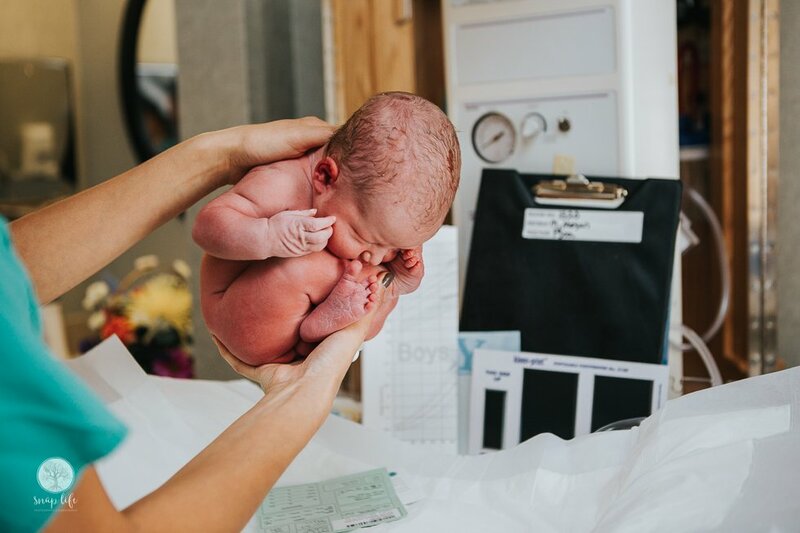 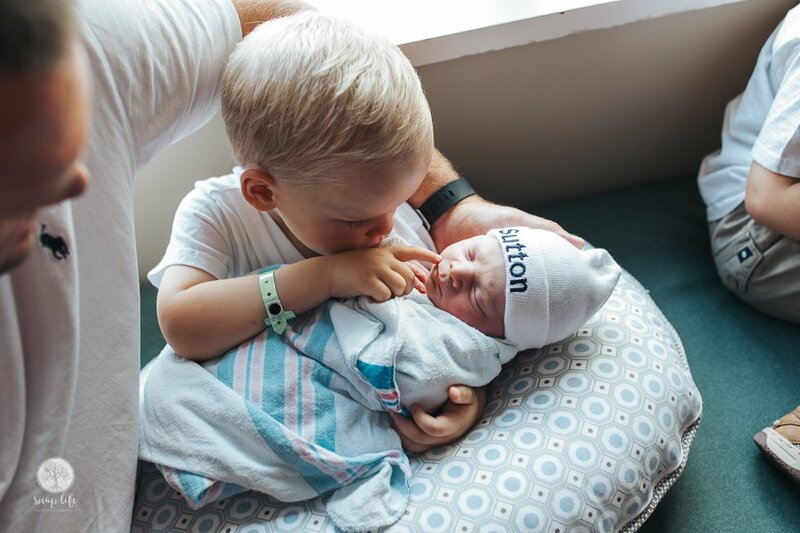 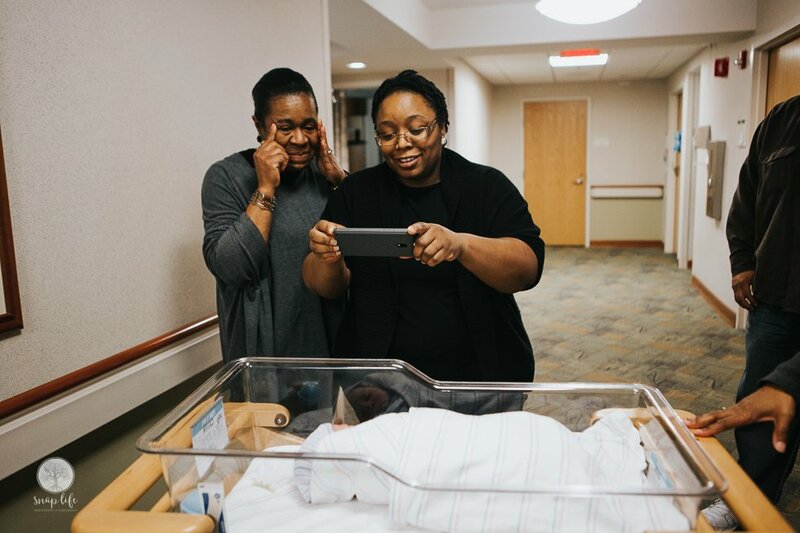 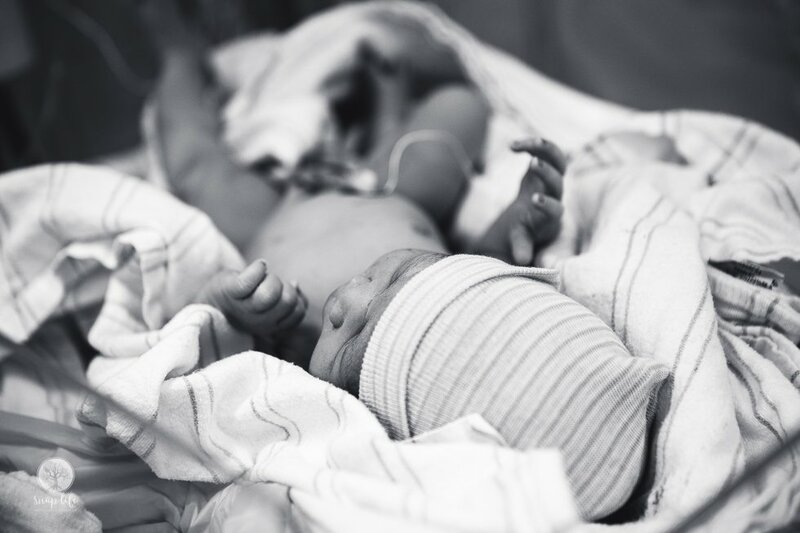 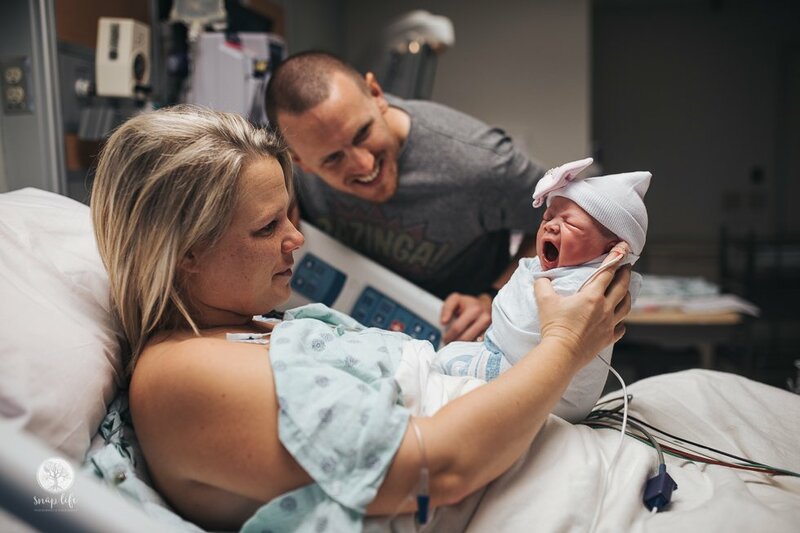 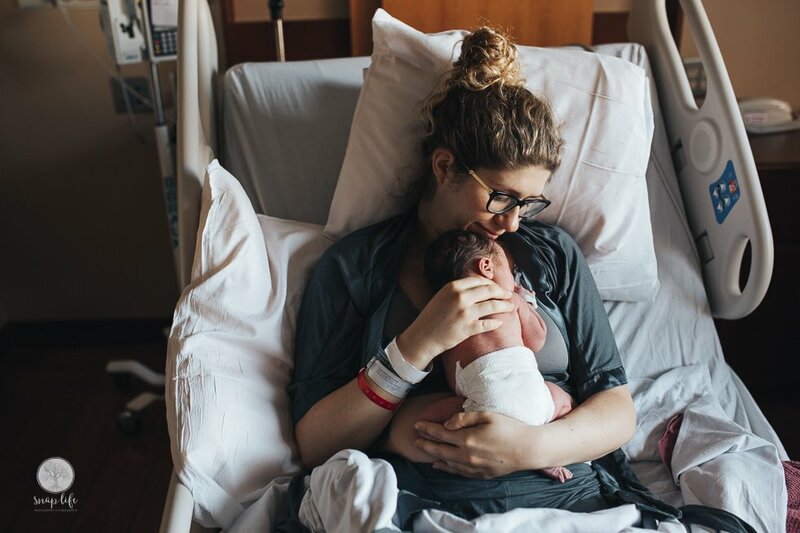 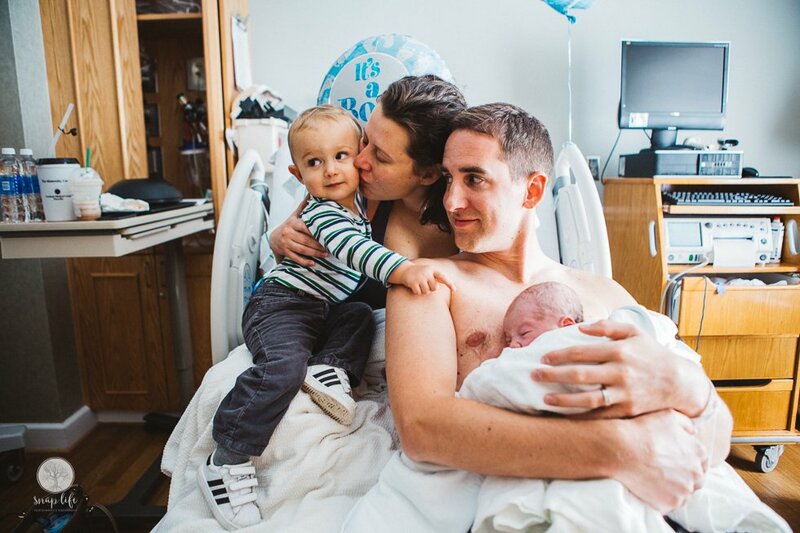 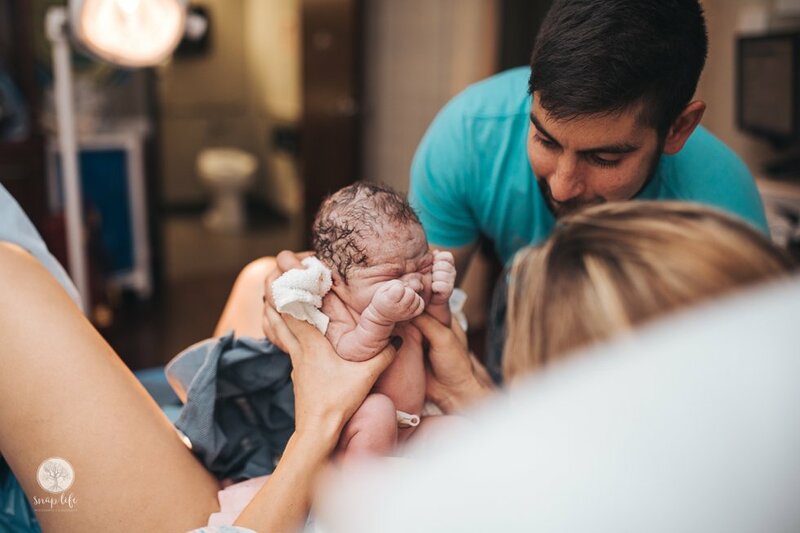 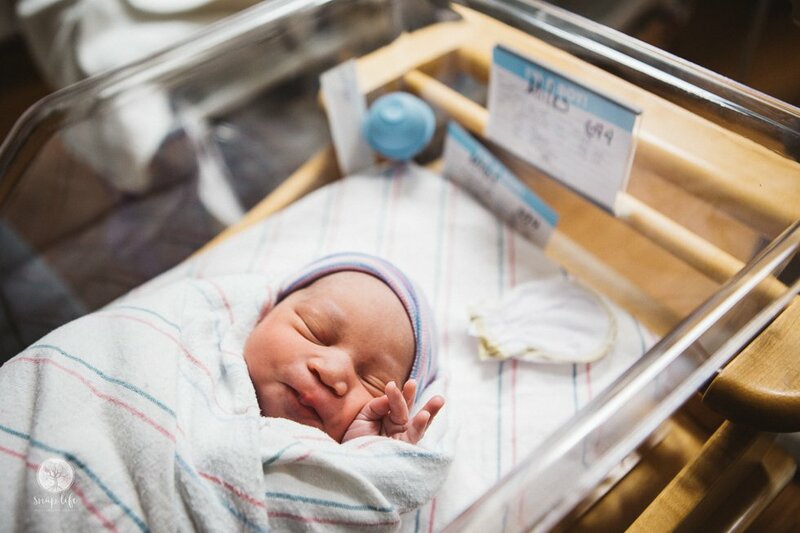 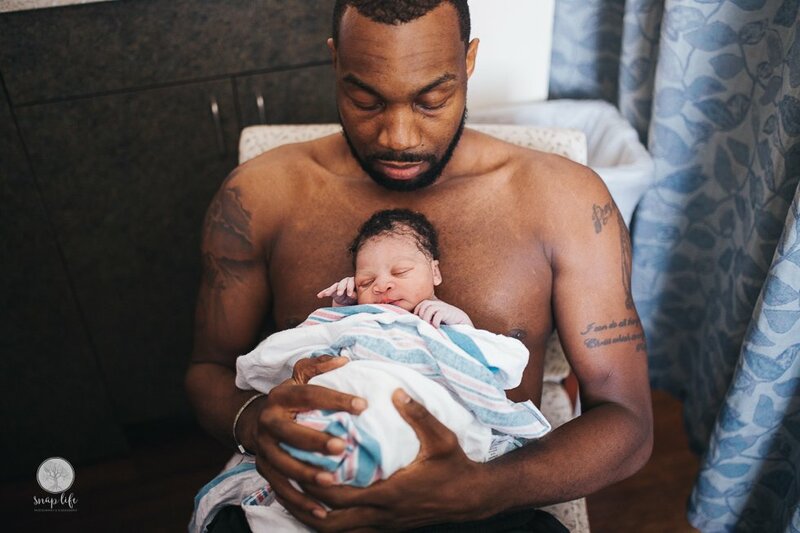 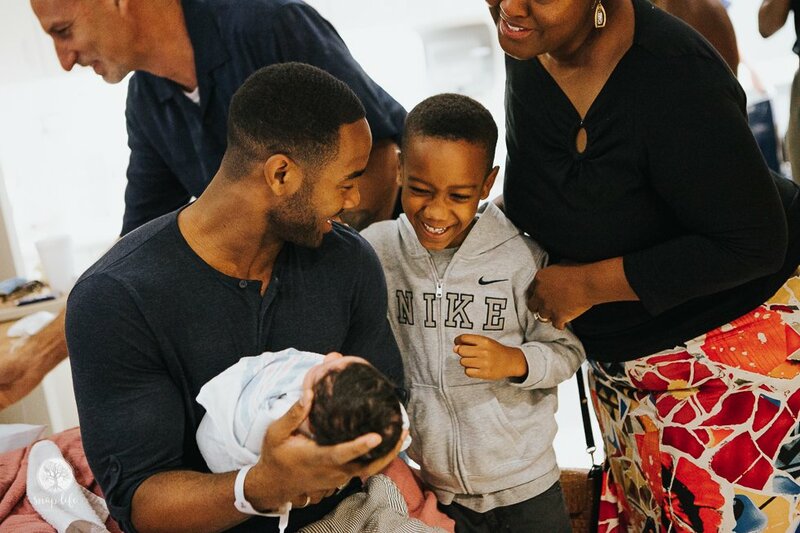 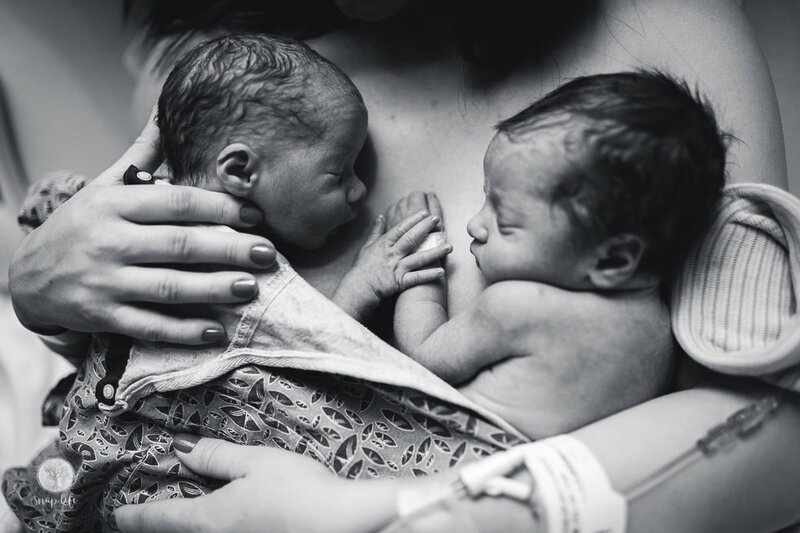 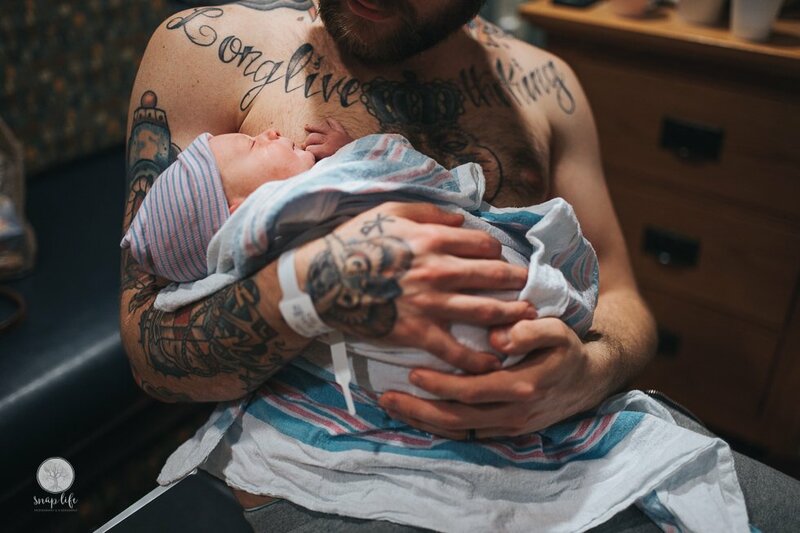 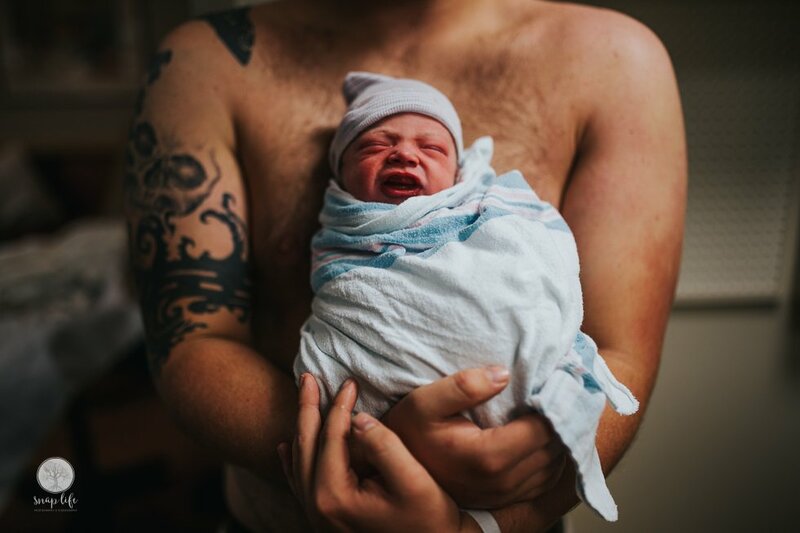 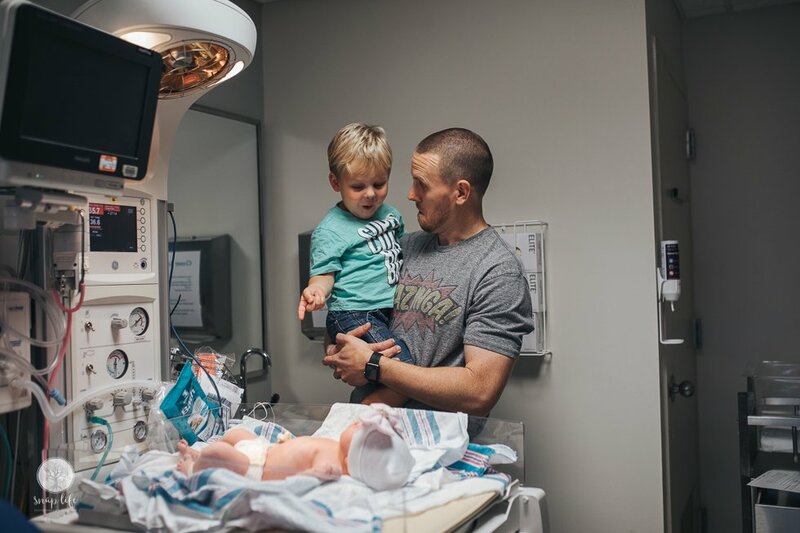 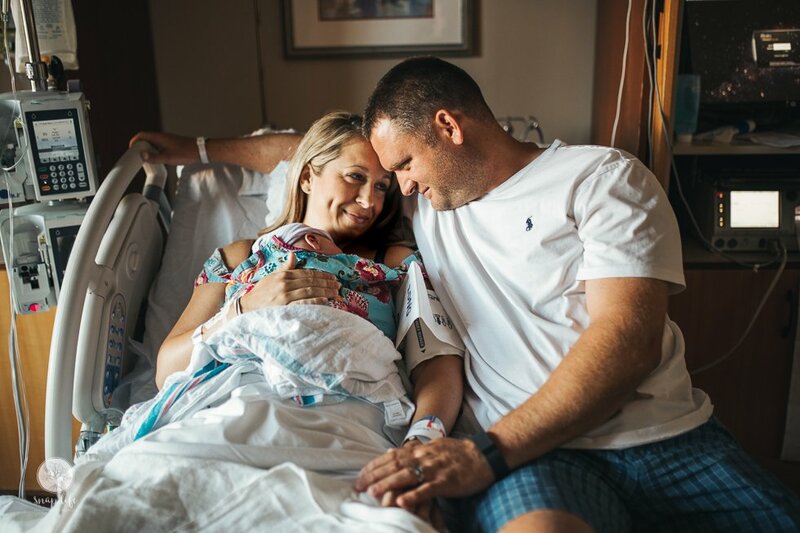 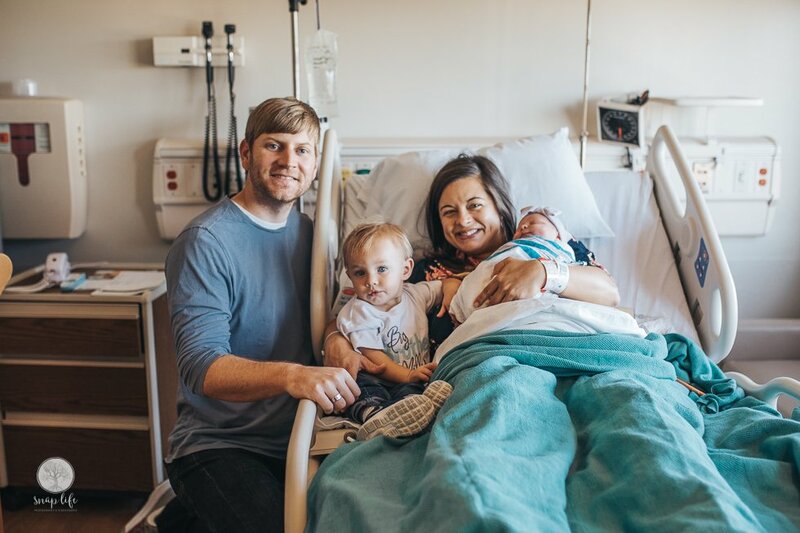 If you have more questions about how birth photography works, head on over to the FAQ page where we have answered questions regularly asked. 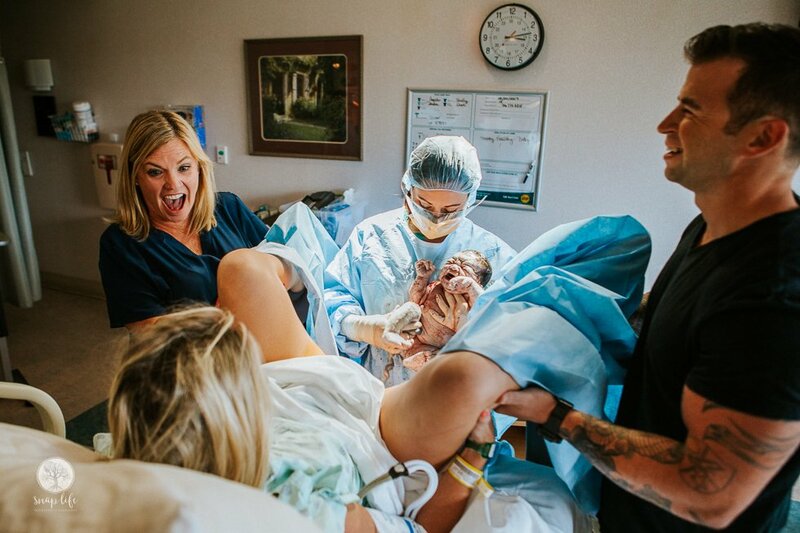 I would love to meet with you and your birthing partner for coffee or frozen yogurt to discuss your birth plans! 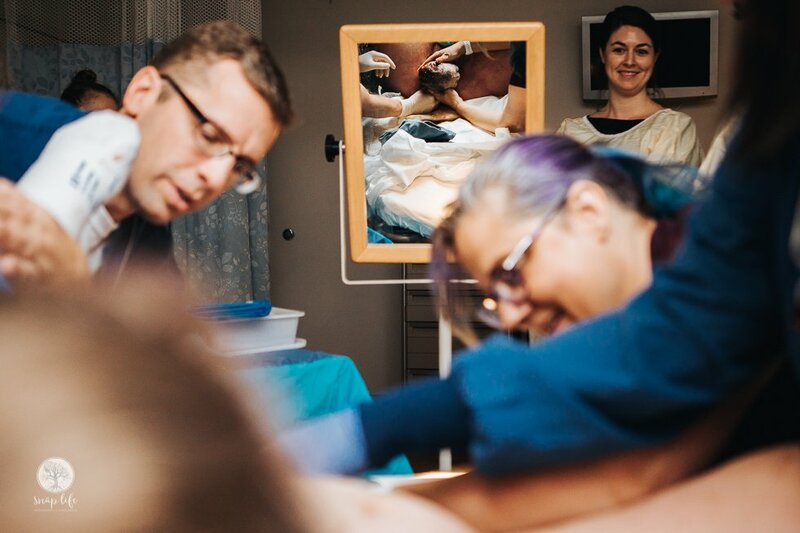 To do this or for more information, please use the contact us page to reserve your Estimated Due Date or to receive further details.